Jermaine T. Re, 21, of Algonquin. An Algonquin man is facing charges and another suspect is still being sought in connection with two burglaries at the same Crystal Lake restaurant in 2016. Jermaine T. Re, 21, of Algonquin, was charged with burglary, criminal damage to property and theft, which are all felony counts. The Crystal Lake Police Department said that at 8:45 a.m. on July 5, 2016, officers were called to Tommy’s Red Hots, 363 West Virginia Street, for a report of a burglary that had just occurred. Crystal Lake Deputy Police Chief Tom Kotlowski said that the suspect used a rock to force entry into the business by shattering the glass entrance door. A cash box with money inside it was taken from the business. On September 1, 2016 at 2:12 a.m., officers were again called to the same restaurant for a commercial burglary that had just occurred. Kotlowski said that the suspect used a blunt object to force entry into the business by shattering the glass entrance door. Nothing was stolen because the alarm had activated, Kotlowski said. “Evidence technicians processed both scenes while Crystal Lake detectives began their investigation into both incidents. As a result of their efforts, spanning 32 months, a suspect was developed,” Kotlowski said. 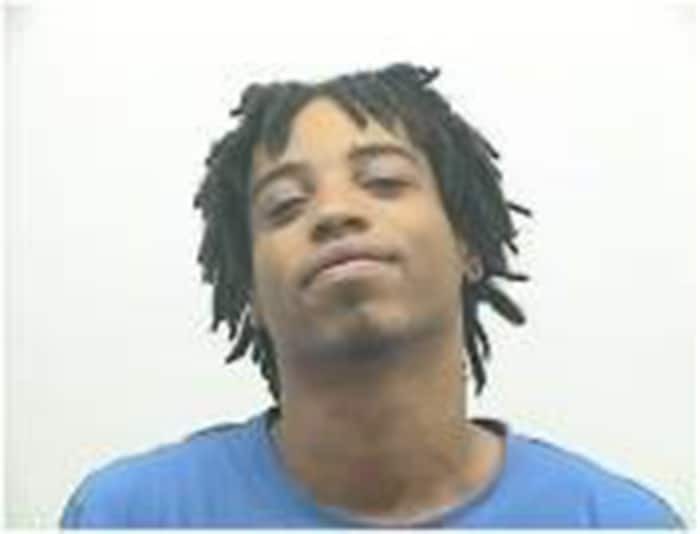 An arrest warrant was issued for Re on March 21 and he was taken into custody. His bond was set at $50,000. Kotlowski said that a second suspect is still being sought and the case remains open. Anyone with information is asked to contact the Crystal Lake Police Department at 815-356-3620 or CrimeStoppers anonymously at 800-762-7867.